This analysis was first published on July 20, 2018. 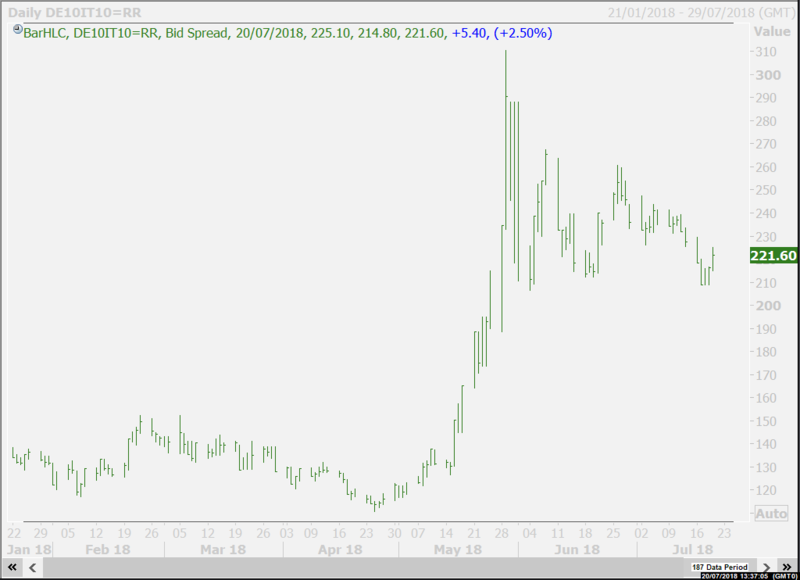 It is repeated here as fears of a clash between Italy and the EU over the country's budget are holding back the Euro. Italy submitted its budget for review to the EU Tuesday, likely bringing tensions over the country's spending plans to the fore. The budget proposes increasing both Italy's overall government debt and its deficit in the short run. This means Italy will fall foul of an EU-mandated maximum deficit level and could lead to clashes between Brussels and Rome. No two crises are the same; and if there is to be another sovereign debt crisis for the Eurozone, it certainly won’t be identical to the one that began in 2009. However, the 2009-2012 period provides many lessons for traders in what to do and what not to do to survive it. 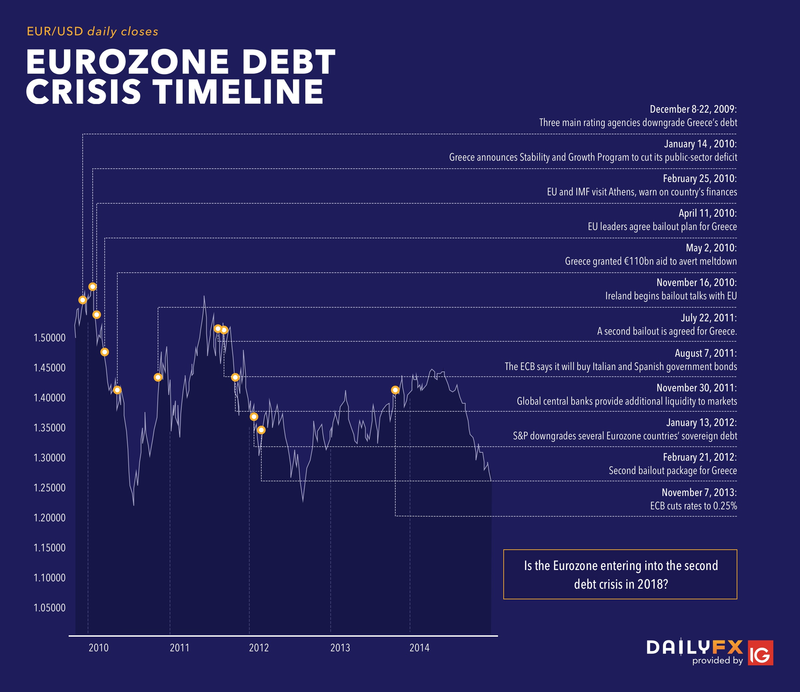 The Eurozone sovereign debt crisis that began in 2009 followed hard on the heels of a global financial crisis and the economic recession that unfolded in 2007 and 2008 and has since been labelled the Great Recession. All three were inextricably linked and many of the issues that seeded those previous blights have still not been resolved, suggesting that a second Eurozone debt crisis now would really be a continuation of the first. Older traders will remember well how the global crisis unfolded: in September 2007 Northern Rock suffering the first run on a British bank since 1866; in 2008 Lehman Brothers filing for bankruptcy protection; global central banks cutting interest rates; the Federal Reserve introducing quantitative easing (QE); the US in recession from December 2007 to June 2009; a global stimulus package from the G20 and, in May 2010, a bailout for Greece by the International Monetary Fund. It was that bailout that marked the real start of the Eurozone debt crisis but its seeds were planted earlier. As early as March 2009 the EU was pleading with nations like France, Spain, Ireland and Greece to cut their budget deficits. Of particular concern was the scale of debts in the countries later dubbed the PIIGS – Portugal, Ireland, Italy, Greece and Spain – yet countries the size of France and the UK earned closer scrutiny as well. For financial market traders, it was a very bumpy ride. Inevitably, stock markets plunged, the Euro tumbled, volatility soared and there was a surge in spreads – or differences in yield – between the sovereign bonds of the nations most affected, known as the “peripheral” countries, and those least affected and deemed havens, such as Germany, known as the “core”. Note, however, that there were also many rallies along the way as central banks slashed interest rates, governments announced tax and spending packages, international bodies such as the IMF became involved and bailouts were approved. For traders, the key was not to sell – much less go short – on every bad-news headline but to anticipate the actions of the authorities: central banks, governments and multinational organizations such as the IMF and the EU. Selling on bad news that prompted the announcement of a rescue package the next day was clearly a very poor idea indeed, as the weekly chart of EURUSD below shows. This was no one-way street. Jumping ahead to 2017-2018, the first important point to note is a far more benign economic background, with no suggestion of a banking crisis. So far, so different. However, a walk through the events of 2017 and the first few months of 2018 provides several causes for concern. In September 2017, German federal elections ended in stalemate and it was months later before a damaged Chancellor Angela Merkel succeeded in stitching together a working coalition. In October, Catalonia declared – unsuccessfully – independence from Spain, and in December new elections were called in Italy. Moving on to 2018, it was again months before an Italian government could be formed and that consisted largely of populists, many opposed to keeping the Euro as their currency. Spain’s prime minister was forced out of office and there were new austerity measures in Greece – providing the most obvious similarity between the two periods. Meanwhile, the spread between 10-year Italian government bond and 10-year German Bund yields surged, providing another worrying parallel. 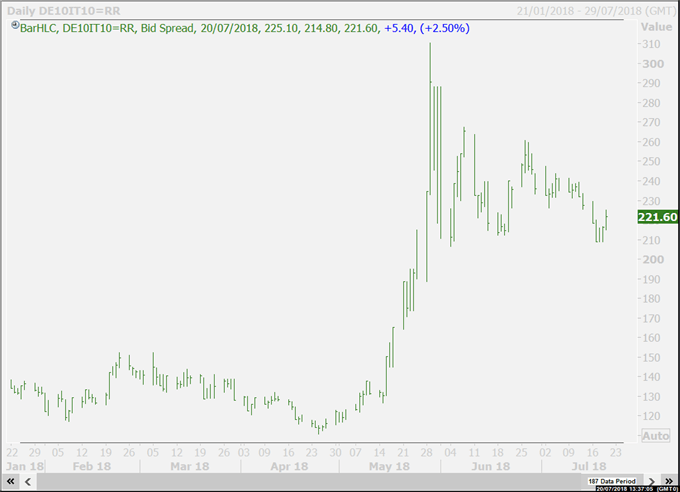 Portuguese and Greek spreads over their German counterparts shot higher as well – perhaps reflecting revived memories of the previous rapid spread. So, if there were a second Eurozone debt crisis what would lie behind it? First, there has been a rise in anti-Euro and, more broadly, anti-EU sentiment. The former can be seen most clearly in Italy, where a coalition of the anti-establishment Five Star Movement and the far-right League took office in June. A finance minister in favor of Italy’s continuing membership of the common-currency bloc was finally chosen, but only after a Euro-sceptic choice was vetoed by Italy’s president. The latter can be seen most clearly in the UK, where British voters decided to leave the EU – the process known as Brexit – back in June 2016. Italy also highlighted the rise in populism around the world as, arguably, did the election of President Donald Trump in the US. Defining ‘populism’ is difficult but it can be described as supporting the rights and power of the people against privileged elites. In Europe, that is often directed against the unelected members of the European Commission, reflecting disillusionment with the EU institutions and potentially leading to a crisis of confidence in their legitimacy that could in turn erode confidence in the region’s stability. Such broadly political concerns are also backed by many economists who argue that a monetary union can only succeed if fiscal policy – taxation and spending – is determined centrally as well. Note that France’s President Emmanuel Macron has called for deeper integration, sometimes seen as code for a fiscal union. This takes us back to the central point. Selling the Euro, the FTSE MIB index of Italian stocks or Italian, Greek and Portuguese sovereign bonds might seem the obvious way to trade the markets if a crisis threatens to emerge; but the EU authorities have plenty of cards to play which can complicate the market’s path. Currently, for example, the European Central Bank is moving towards ending its asset-purchase program designed to inject money into the Eurozone economy. If ECB President Mario Draghi were to cap the stimulus program quickly, the Euro could be expected to strengthen significantly. Selling the Euro with a focus on debt concerns without regard for the monetary policy shifts could lead to unexpected losses. Another possible move would be for the European Commission to launch sovereign bond-backed securities (SBBS) – securities backed by sovereign bonds from all the Eurozone states according to their economic weight. 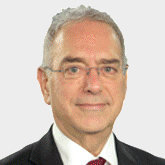 So far, Germany is against the idea but, in a crisis, it might be persuaded to relent. Here too, the announcement of such a plan might well cool fears of a crisis and strengthen the Euro. All that said, risks of a crisis remain. The controversial billionaire fund manager and philanthropist George Soros has warned, for example, of an “existential danger” to the EU. He has said there is always the possibility that an election in a Eurozone country can turn into a referendum on the Euro or the EU itself. For those who buy the Soros argument, the usual market safe havens are the obvious assets to buy: the Swiss Franc, the Japanese Yen, Gold, and the bonds and notes issued by the US Treasury. Even the fear of a second Eurozone debt crisis, never mind the reality, could result in money flowing into haven assets if the market mood turns from “risk on” to “risk off”. Not as bad as before? On the other hand, there are good reasons to believe that a second Eurozone debt crisis would not be as bad as the first. The Euro is still a newcomer to the world stage – it is less than 20 years old – but has already proved to be relatively resilient. It is furthermore the world’s second most traded currency after the US Dollar and is also the world’s second largest reserve currency – making it a good alternative to the Dollar if that comes under pressure from trade-war fears stoked by the US imposition of tariffs on imported goods. The hard line taken by the US on international trade is leading to an appetite among investors to diversify their portfolios. When it comes to currencies, that appetite is usually for the most liquid alternatives – and the Euro is second in line to the US Dollar by a wide margin.